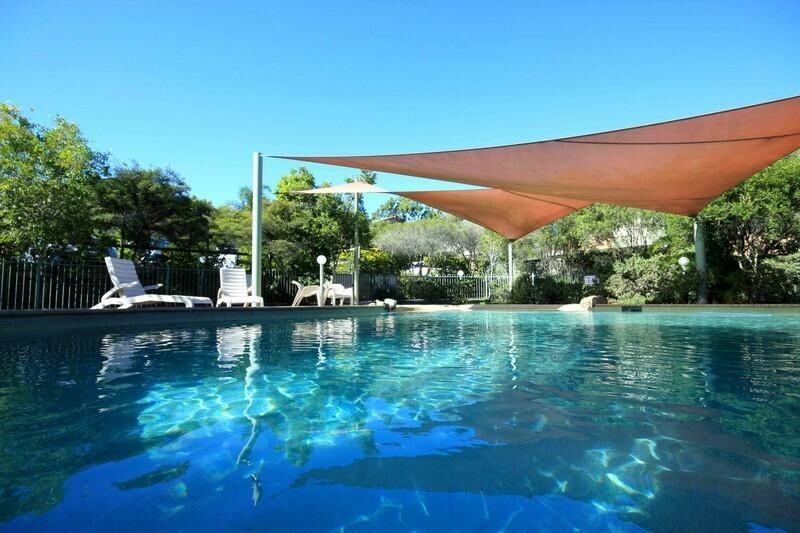 This Brisbane management rights business for sale has an enviable manager’s renumeration of $133,000 and represents a sizeable proportion of total net income. 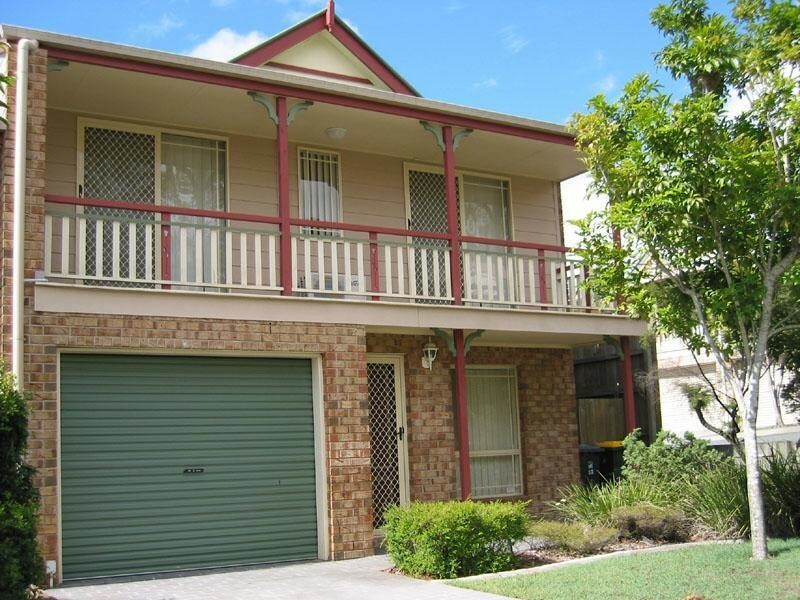 A gated townhouse complex in the popular suburb of Tingalpa this business has no set office hours and is close to all that the family needs. The three bedroom townhouses on offer to tenants are very popular and the shared facilities include a BBQ and swimming pool only. With office on title and a new 25 year agreement on offer this is a business worthy of your attention.